Central to our team’s values and goals is our commitment to assisting community organizations making a difference in the lives of others. 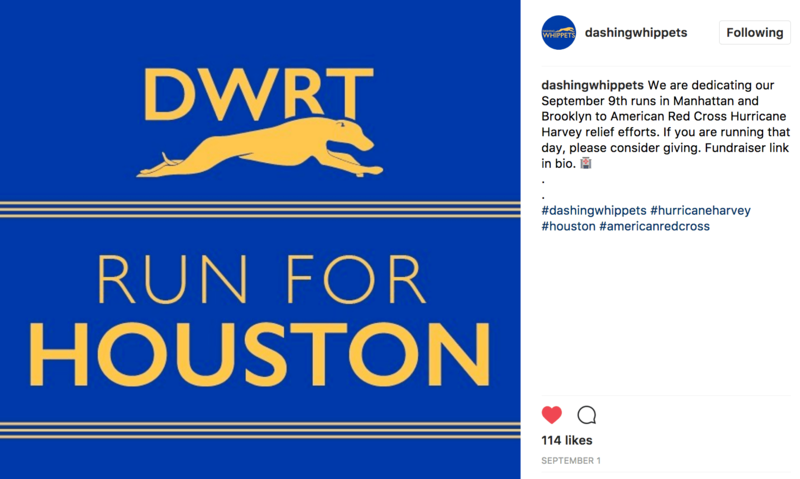 Throughout our history, the Dashing Whippets Running Team has been honored to work closely with many charities, both in sports and athletics, and also in the greater community. Our members dedicated our September 9, 2017 team runs to the relief efforts, following the terrible hurricanes and flooding in Texas and Florida. 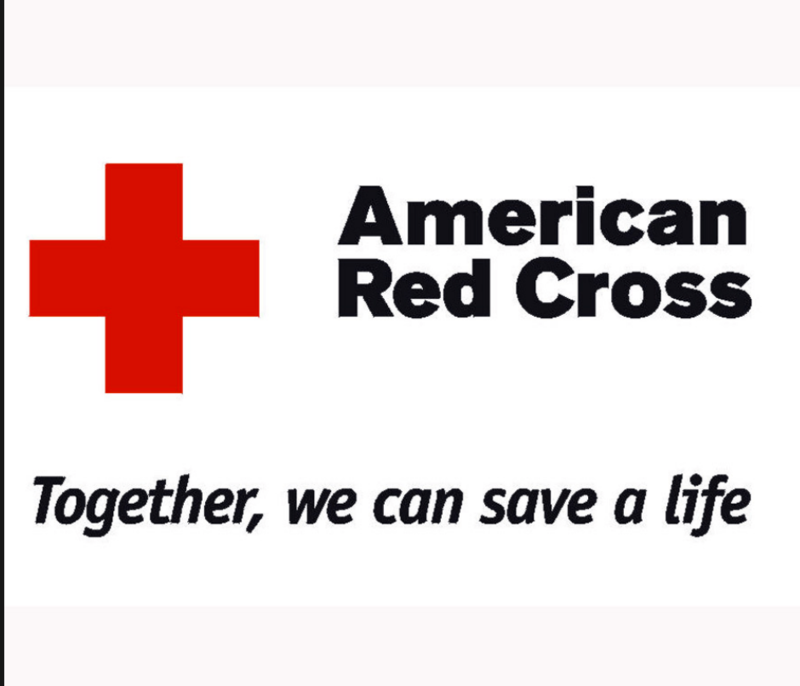 The Board set a goal of raising $1,000 for the American Red Cross. Our members exceeded this target, and gave $1,185 toward the relief efforts. The team contributed $250 in team funds. On September 15, 2017, we made a charitable grant of $1,435. 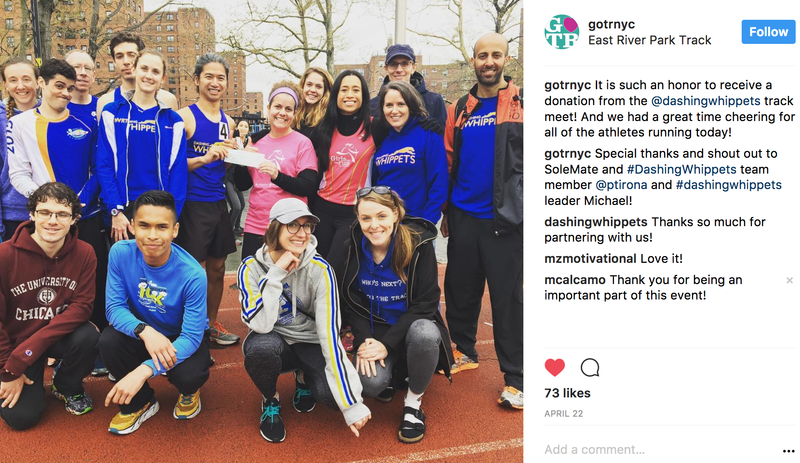 The Dashing Whippets Running Team has been pleased to participate in the NYRR’s winter fundraising drive to purchase new running shoes for the young participants in the “Mighty Milers” — NYRR’s program of coaching and training for young athletes. All too often, young athletes in the program regrettably cannot afford new running shoes. That’s where teams like ours come in. The look on a young person’s face when she or he opens a box with fresh, new running shoes is priceless. New shoes give young runners the feeling that they can do anything. We are honored that the Dashing Whippets have raised more than $7,500 for this effort: $3,235 in 2013, $2,555 in 2014, and $1,769 in 2015. 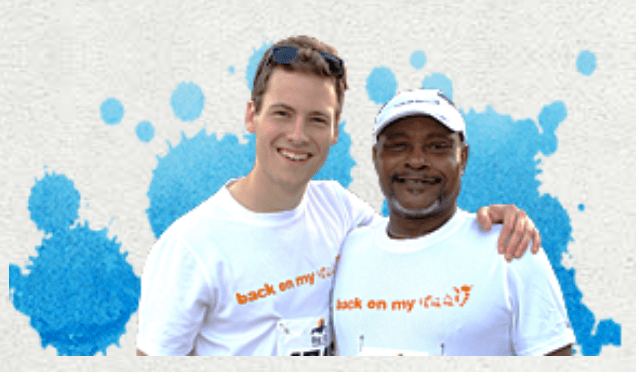 How you can help: NYRR Team for Kids. In the aftermath of Superstorm Sandy, in November 2012, the Dashing Whippets Running Team raised $4,621 in less than 48 hours, to benefit the American Red Cross, and help our neighbors and communities in need. To help with this important work: American Red Cross. In 2012, Back on My Feet launched a new chapter in New York City. The organization’s unique running-based model demonstrates that if you first restore confidence, strength and self-esteem, individuals are better equipped to tackle the road ahead and move toward jobs, homes and new lives. Back on My Feet provides practical training and employment resources for achieving independence; an environment that promotes accountability; and a community that offers compassion and hope. The Dashing Whippets Running Team assisted Back on My Feet with its launch and named the organization the Official Charity Partner of the 2012 Dashing Whippets Track Meet. Please see: Back on My Feet (NYC). Homes for the Homeless seeks to create lasting solutions for families experiencing homelessness through self-sufficiency planning, goal setting, and achievement. HFH assists families to develop practical skills such as financial literacy and job readiness, and seeks to enrich the lives of children through educational programs, youth development, and fun recreational activities. Each December, the Dashing Whippets Running Team is pleased to help volunteer to make the holidays a happy time for the families who are participating in HFH’s many programs. Please see: Homes for the Homeless. Team Challenge is an endurance training program that benefits both its athletes, and supports research to find a cure for Crohn’s disease and ulcerative colitis, at the Crohn’s and Colitis Research Foundation, the highly rated medical research foundations, which conducts basic and clinical research. Team Challenge also offers a wide range of educational programs for patients and health care professionals, while providing support services to help people cope with these chronic intestinal diseases. Team Challenge was the Official Charity Partner to the 2016 Dashing Whippets 5K in Astoria Park. A significant portion of the participant revenue from our 5K was presented to Team Challenge at the conclusion of the race. To participate: Team Challenge. Girls on the Run was the Official Charity Partner for the 2017 Dashing Whippets Track Meet, on April 22, 2017. Girls on the Run inspires girls to be joyful, healthy and confident using a fun, experience-based curriculum which creatively integrates running. The track meet was a great success, and we presented a check for $565 to GOTR at the conclusion of the event. We were pleased to give GOTR’s athletes and its coaches our fullest support and enthusiasm. 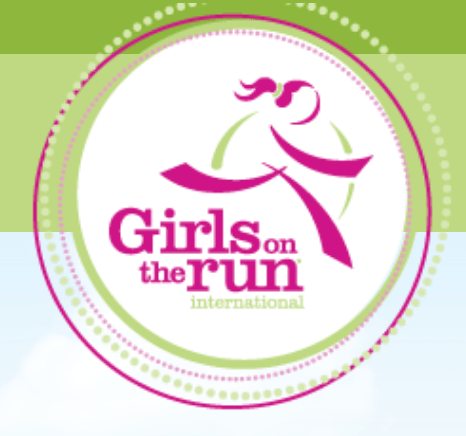 To help, please see: Girls on the Run.